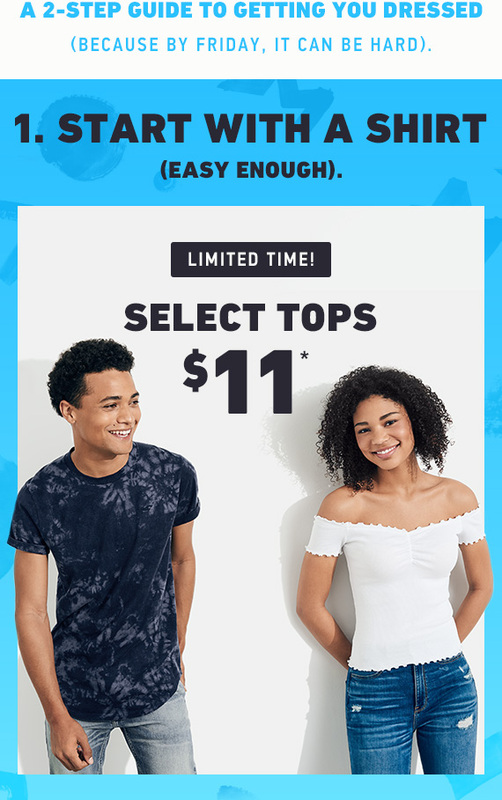 $11 tops + $32 jeans = the answer to getting you dressed. 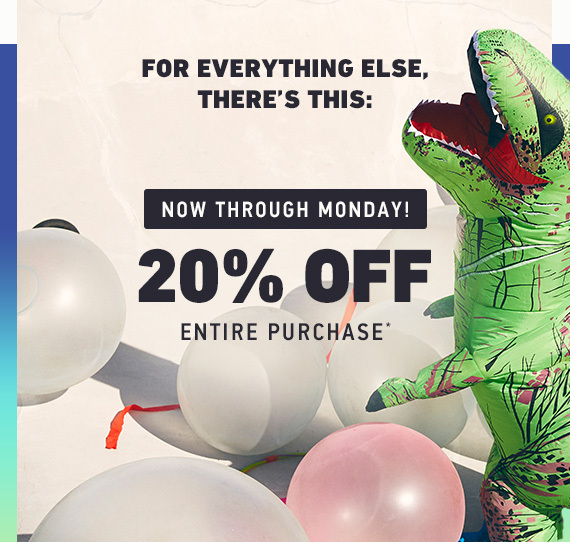 Plus, 20% off everything else! Shop Contemporary Sale at up to 40% Off!